Arriving as a group but do not need VIP seating? Groups of 10 or more guests get a 20% discount off the cover charge if arriving before 9pm on Friday and Saturday nights (all guests must be present to receive discount. Discount not available on nights of special events or concerts). 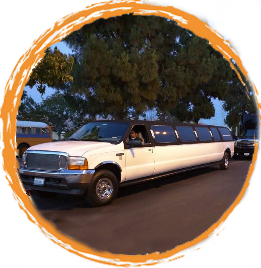 Party Buses and Limos welcomed (but please keep it classy and do not arrive intoxicated).